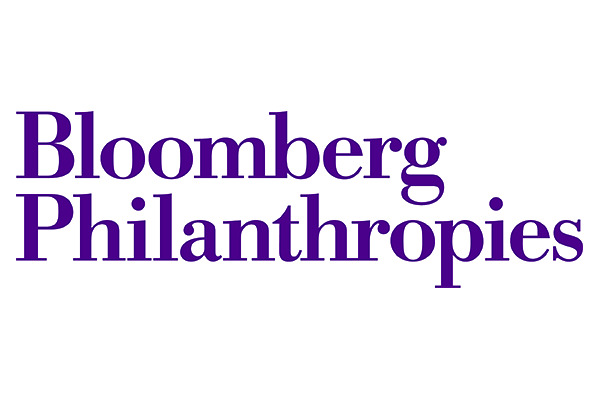 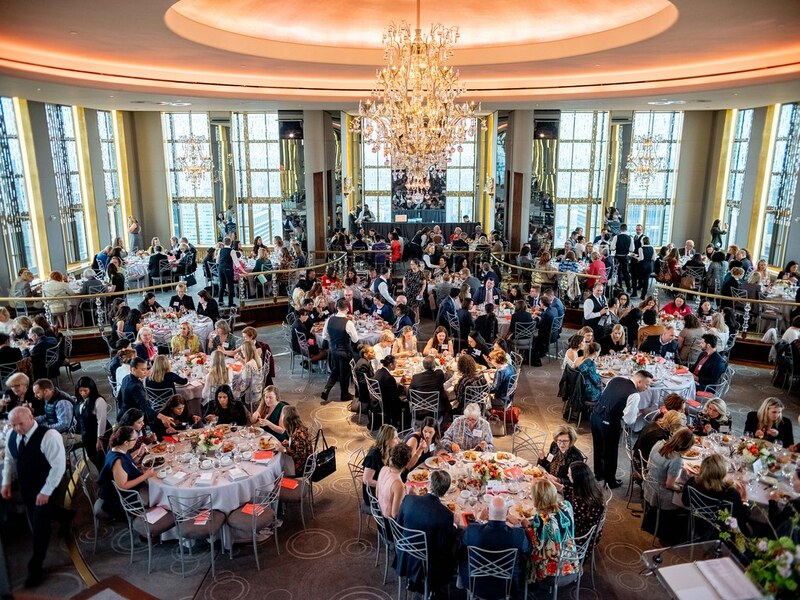 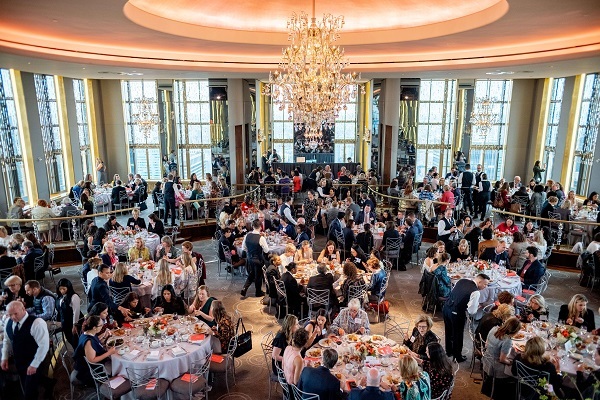 At our 5th annual Inspiring Hope: Spring Benefit Lunch hosted on April 19, 265 supporters gathered in The Rainbow Room to celebrate the life-changing work of The Bowery Mission's Women's Centers. 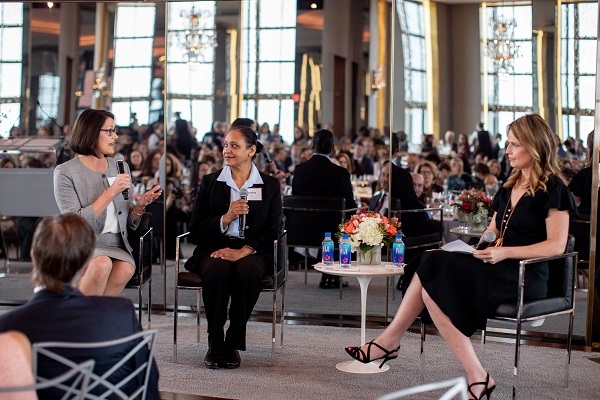 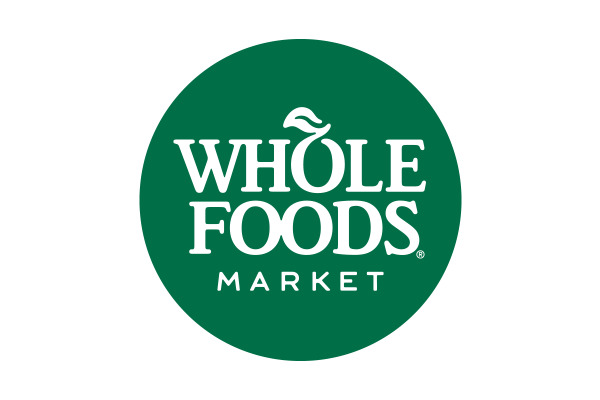 Over $190,000 in critical funds was raised for work-readiness training for women in our residential program. 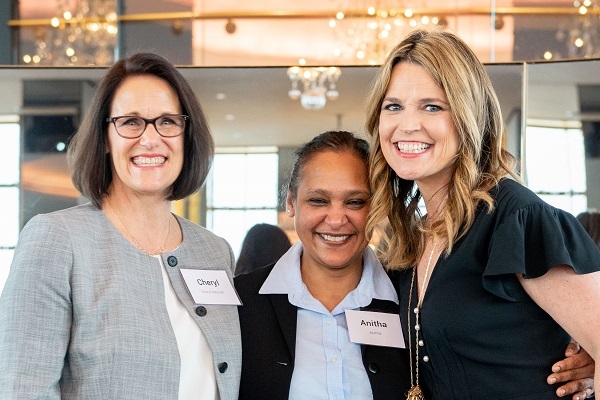 Host Savannah Guthrie interviewed Anitha, a Bowery Mission client and Cheryl Mitchell, Chief Program Officer, sharing a powerful story of life transformation. 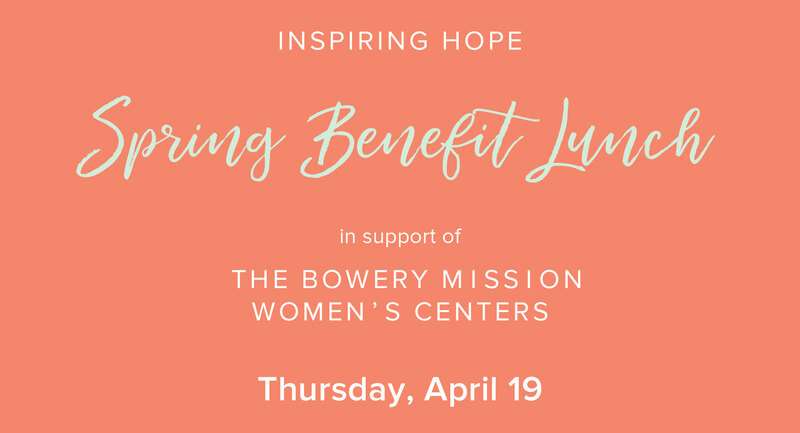 The Bowery Mission Women's Centers on the Upper East Side and in Harlem offer residential recovery programs and transitional housing for vulnerable women who are experiencing hardship and homelessness. 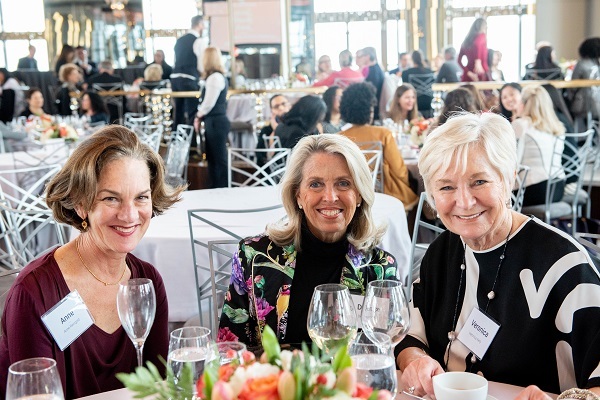 Women are able to experience a new way of living, and are invited to join the year-long residential program where they access comprehensive services for physical, emotional, psychological and spiritual healing—all in the context of a safe, supportive community.